* Thermometer: This device determines your body temperature and enables you to take necessary precautions if the temperature is higher than usual because that usually indicates some kind of illness. Be it a digital or a mercury thermometer, make sure you keep one at home and check your body temperature before you step out to visit a doctor. * Weighing scale: Whether you are following a diet or not, having a weighing machine at home can help you develop an awareness of your weight gain or loss. 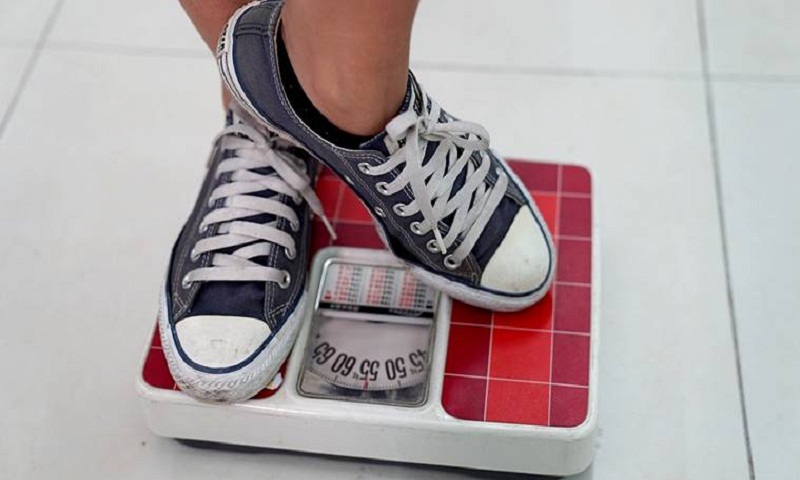 While weight gain can be linked to health problems like high blood pressure and diabetes, unexplained weight loss can be a sign of a serious health hazard. Therefore, buy a weighing machine to monitor your weight at regular intervals and stay healthy and fit. * Air purifier: These purifiers are used to remove contaminants from the air in the room. Commonly marketed as being beneficial to allergy sufferers and asthmatics, these devices help in reducing or eliminating second-hand tobacco smoke. * Blood pressure monitor: The best way to keep a check on your blood pressure levels without having to visit a doctor every day is to buy a blood pressure measuring device. This is useful for all those who have been prescribed medication to lower their blood pressure. Keep a record of these measurements and inform your doctor about the blood pressure changes observed over a period of time. The blood pressure monitoring device is convenient to use and will help you to understand whether the medication is effective or not. * Orthopedic heat belt: If you are looking for an easy and quick remedy from back pain/muscle pain/pain from a sprain or spasm, an orthopaedic heat belt is the handiest solution. The temperature of the electric belt can be adjusted as per your requirements. This can give you relief from pain within minutes. The heating belt is light and flexible and above all safe, as it comes with thermostats. * Blood glucose meter: People with diabetes are required to actively and regularly monitor their glucose levels. The easiest way to keep a check on blood glucose levels is to buy a blood glucose meter that gives instant results. The device makes it easier to handle test strips and does not require you to visit the doctor every other day. The glucose meter can come handy for successful diabetes management and let you know how well the medication regime is working, reports Ians.